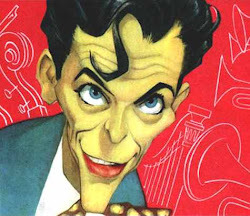 In 1959, the popular theatrical caricaturist Sam Norkin was hired by Brown's Hotel & Country Club in Loch Sheldrake, New York, (the Catskill Mountains, aka the Borscht Belt), to create a large mural depicting the beloved comedian and movie star Jerry Lewis in his various personas. 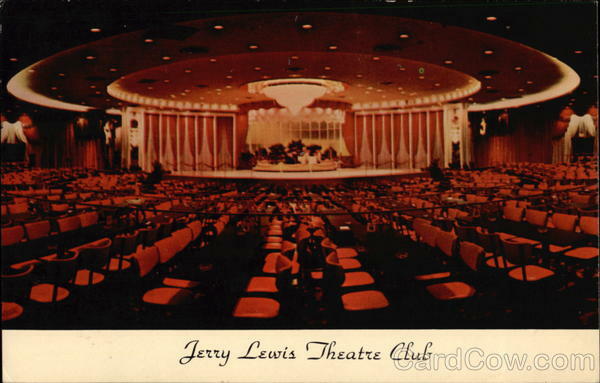 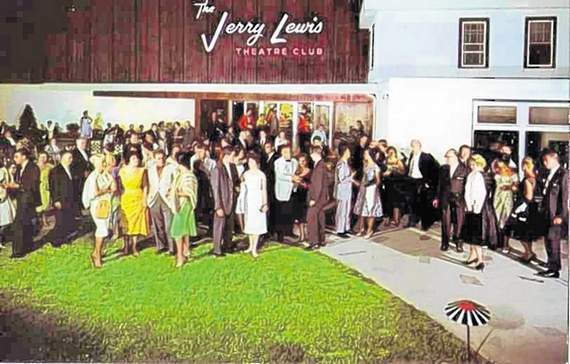 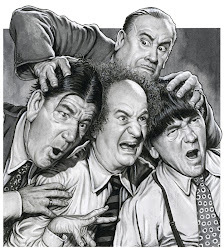 The mural would hang in the lobby of Brown's "Jerry Lewis Theater Club" until the hotel was eventually sold in 1988 in a foreclosure auction. 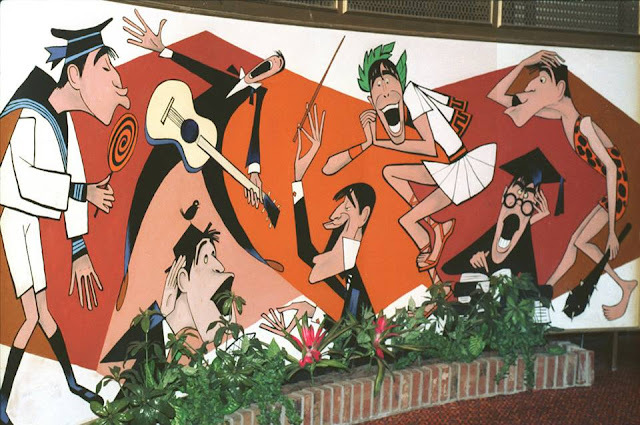 It was converted into a condominium complex in the mid-1990's, and the mural was painted over. 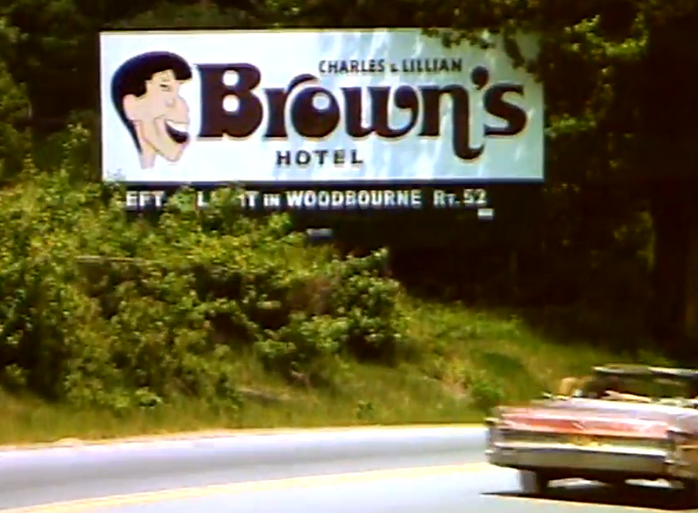 The condominiums burned down in 2012. 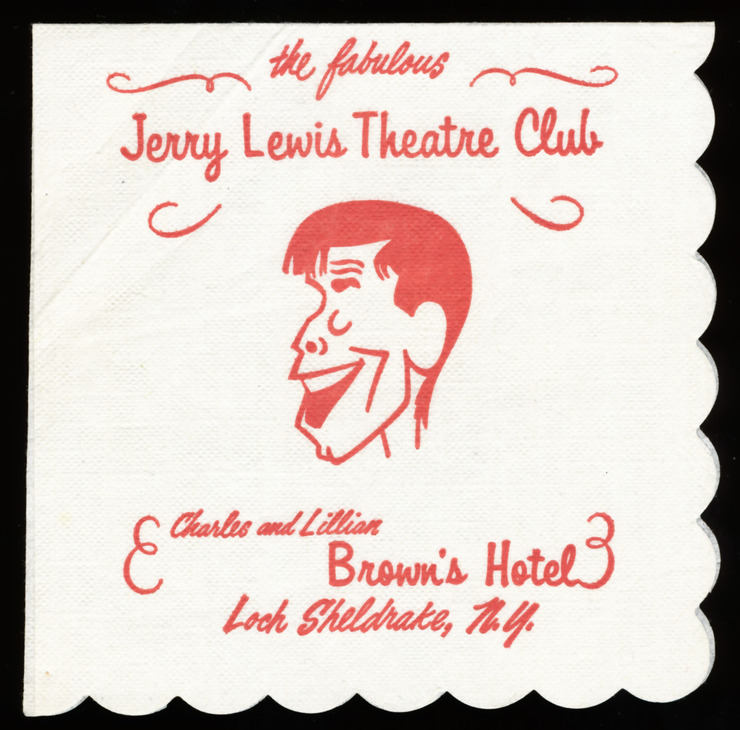 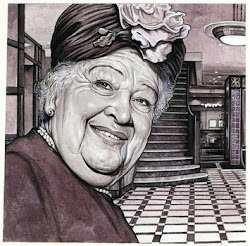 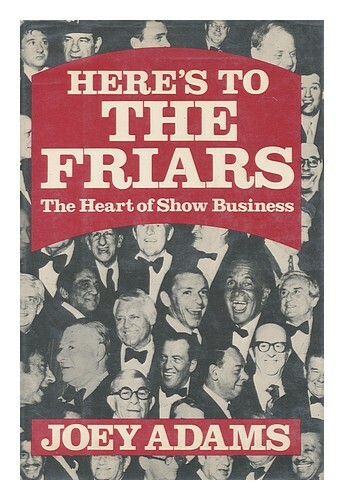 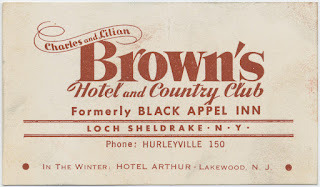 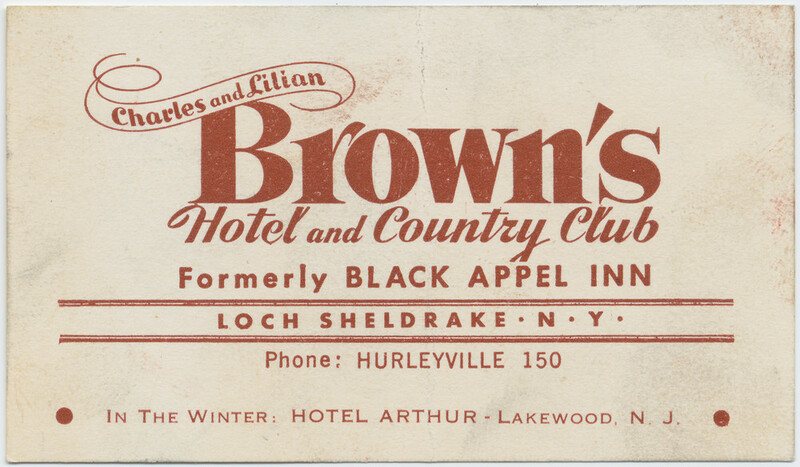 Jerry Lewis had a long association with the hotel's owners, Charles and Lillian Brown, beginning in his formative years in the early forties when he worked there as a waiter/tummler, perfecting his comedy craft. 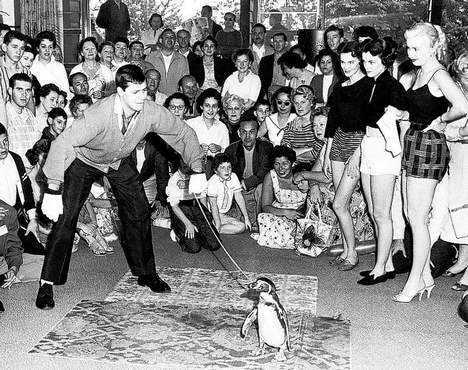 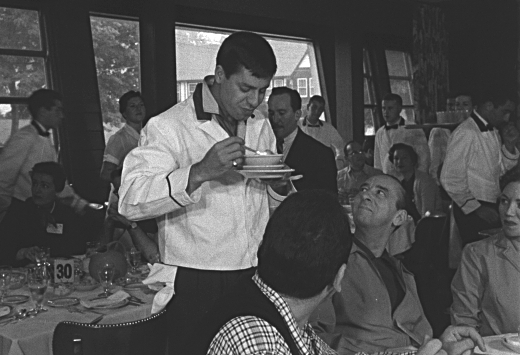 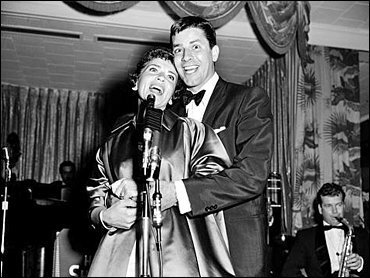 Jerry Lewis remained friends with the Brown family for decades and continued to perform for them yearly at their hotel/resort. 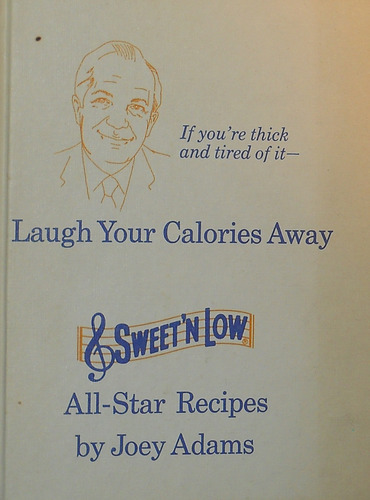 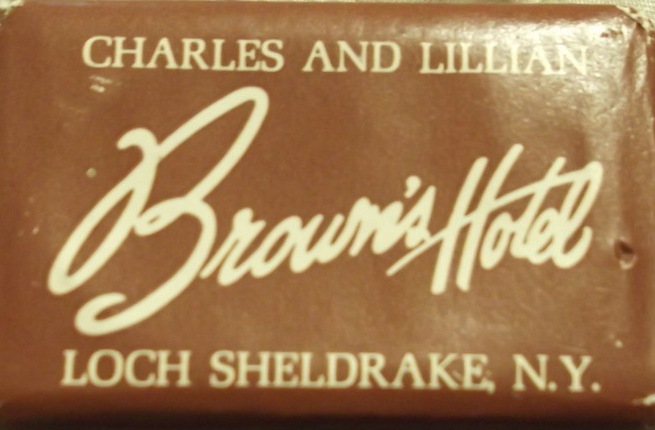 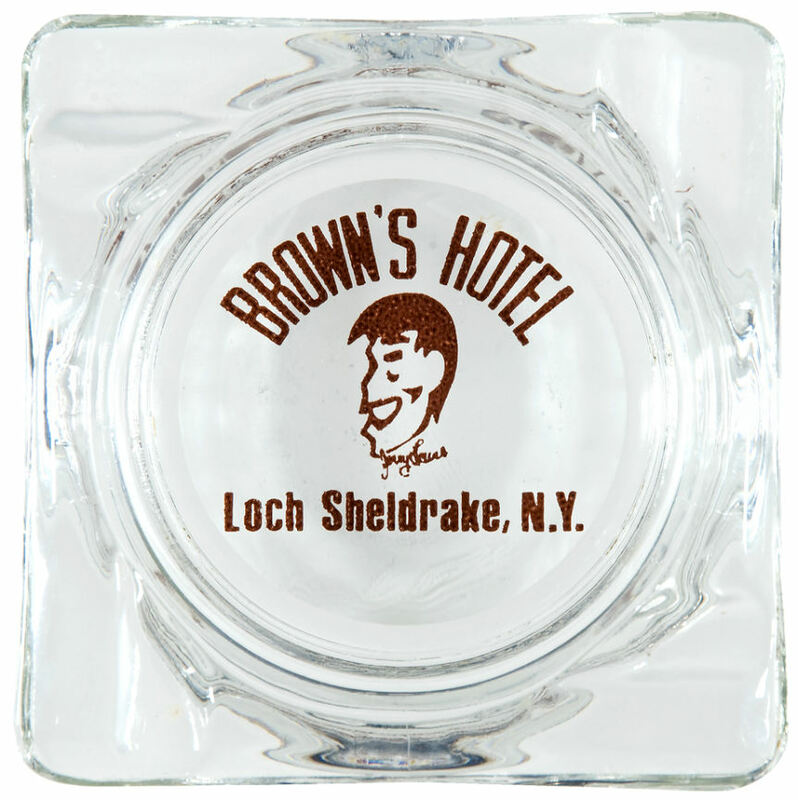 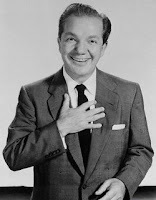 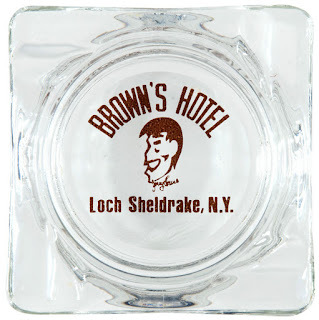 His longtime bandleader Lou Brown was also a member of the Hotel's Brown family. 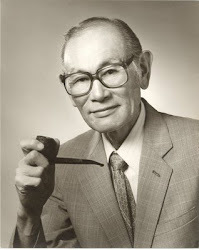 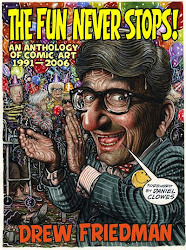 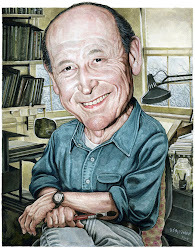 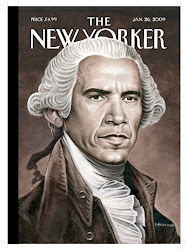 Sam Norkin died in 2011. 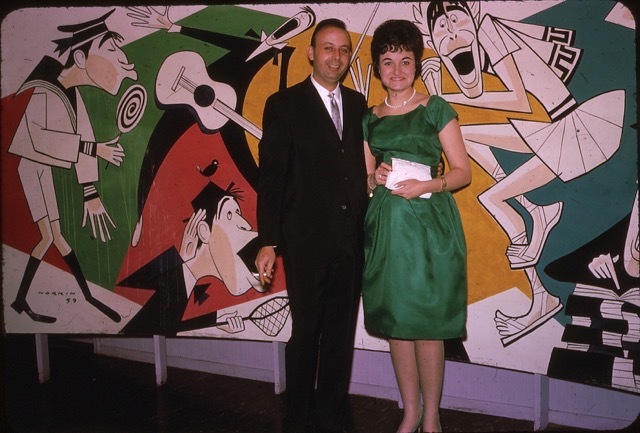 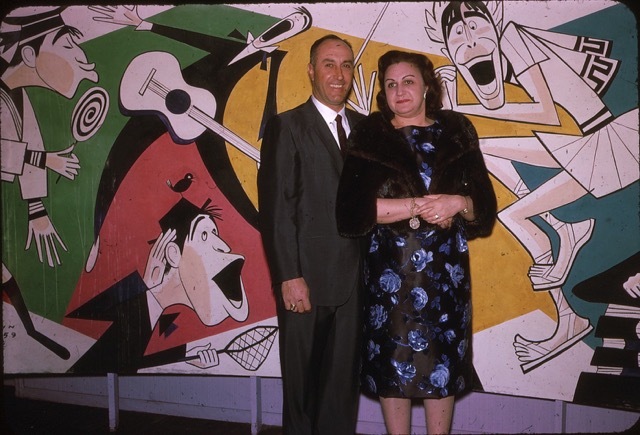 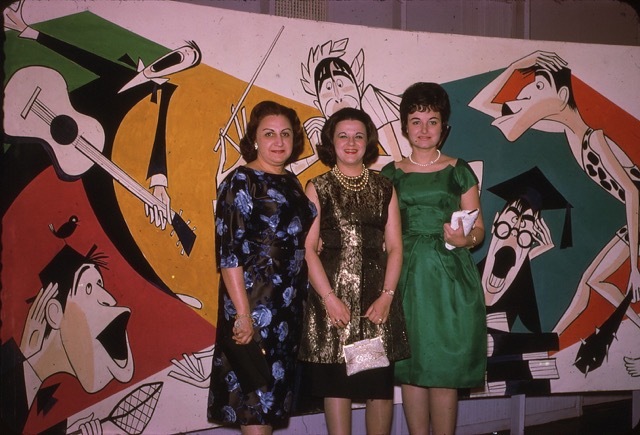 Vacationing couples and friends posing in front of the mural in 1963, before the painting would be enhanced with more color. 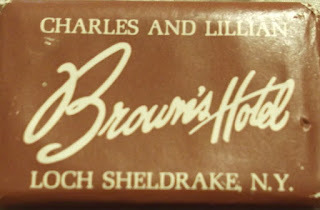 Norkin's signature and date can be seen. 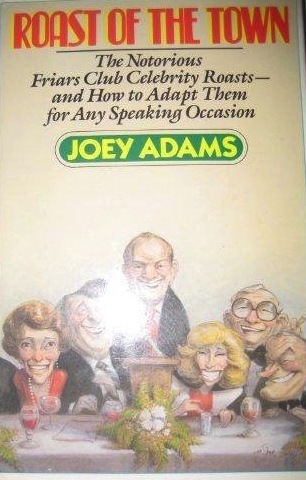 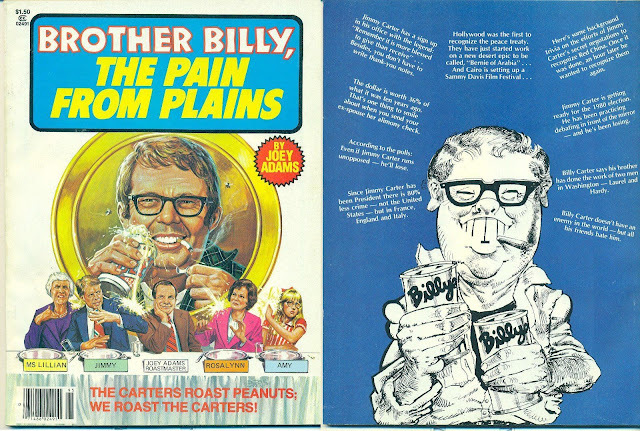 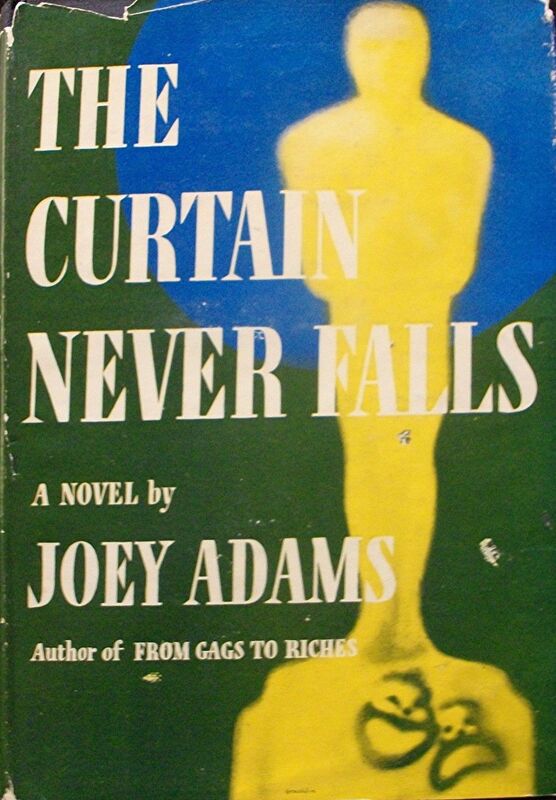 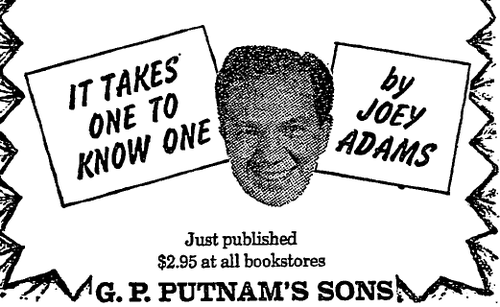 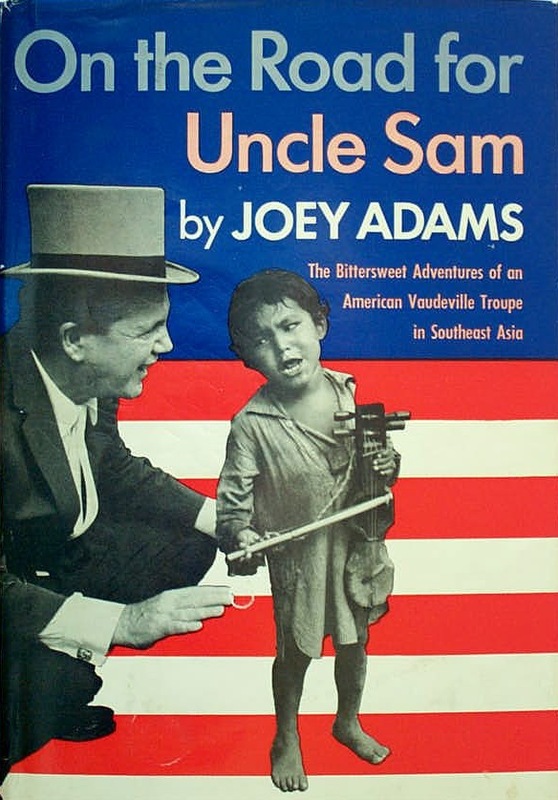 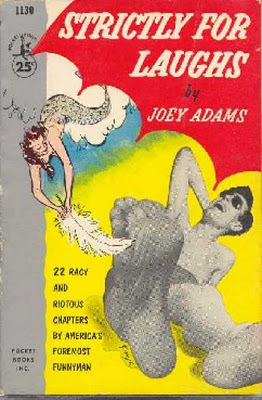 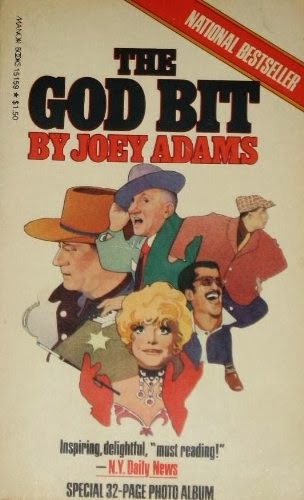 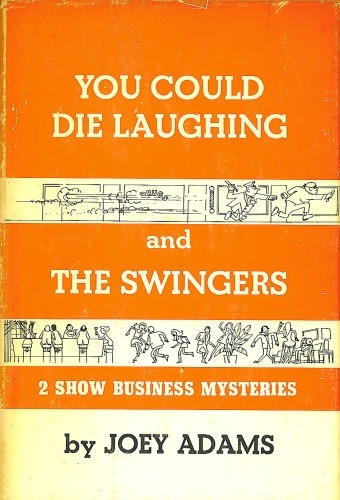 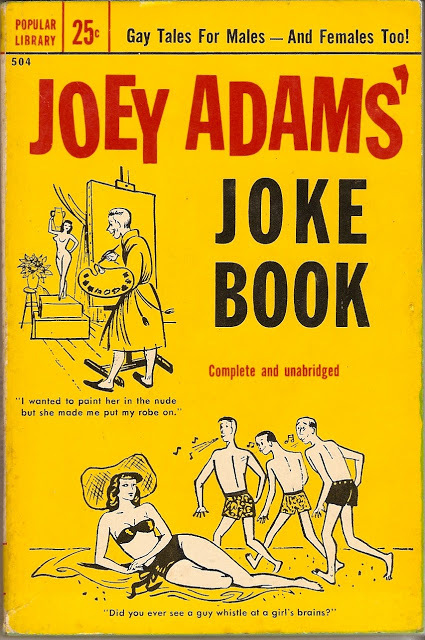 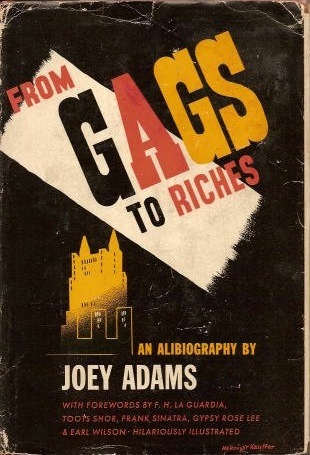 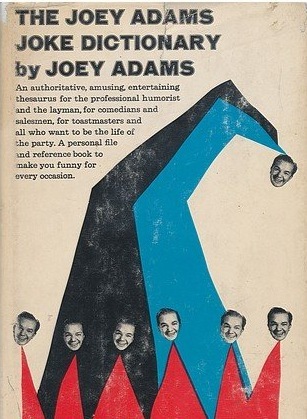 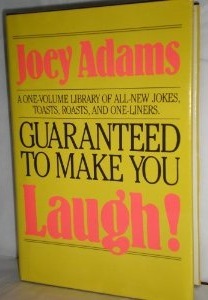 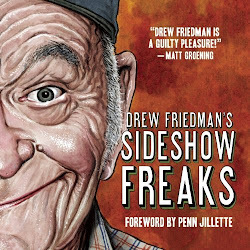 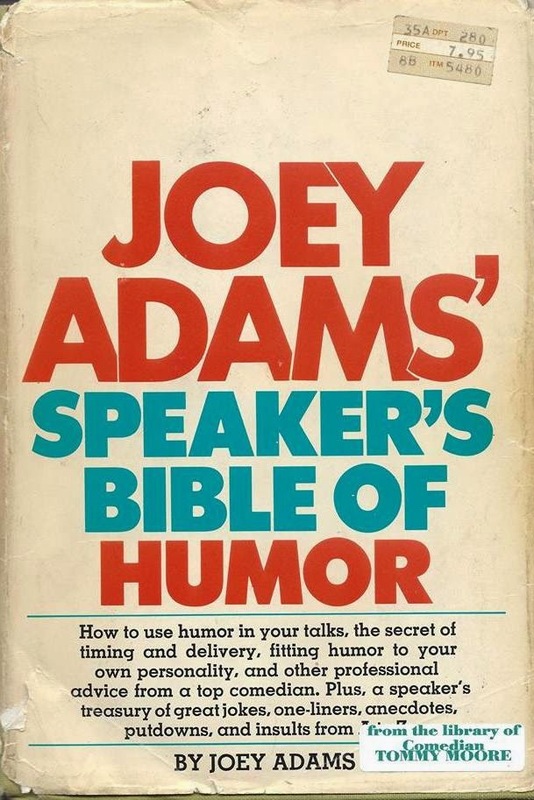 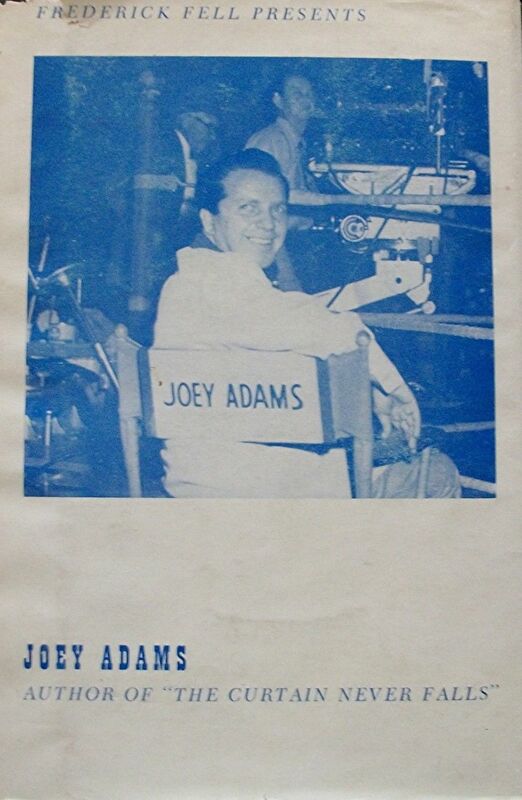 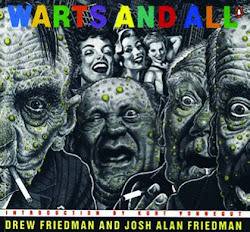 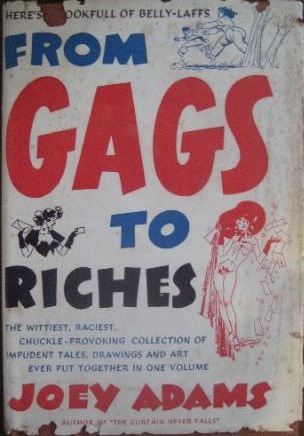 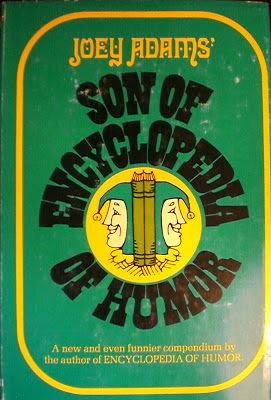 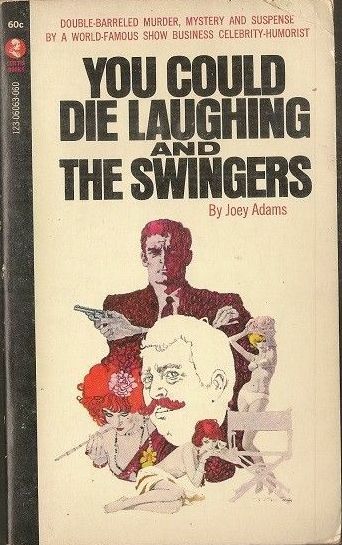 Joey Adams wrote a whole lot of Books. 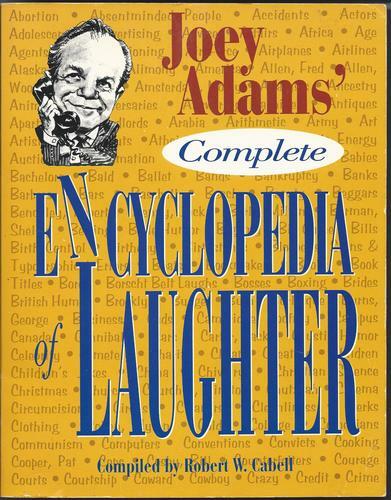 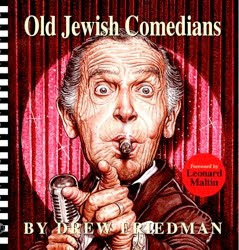 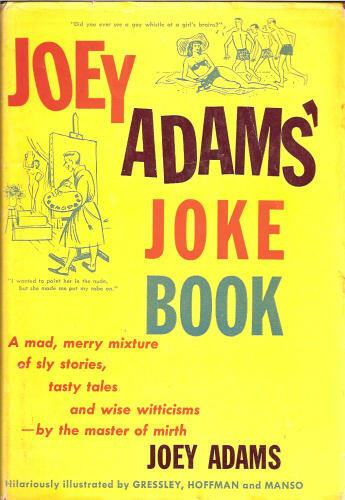 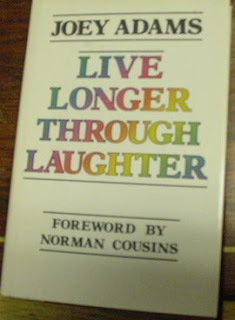 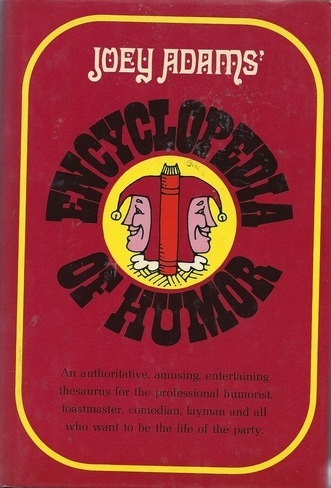 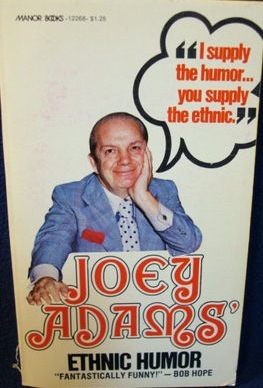 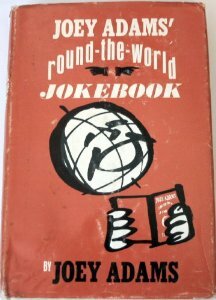 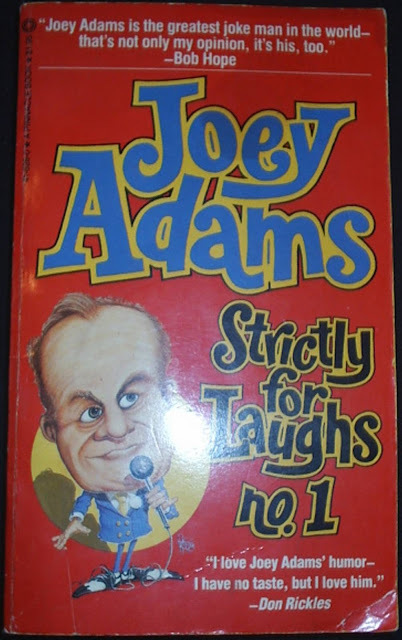 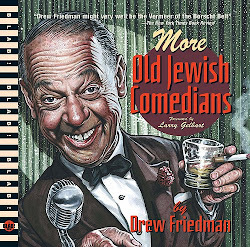 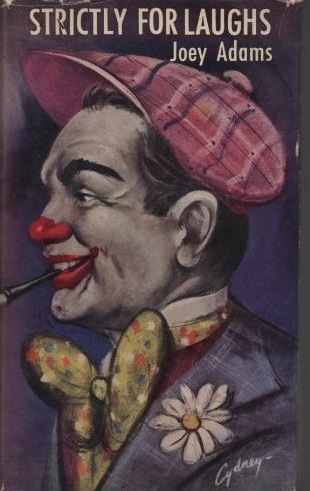 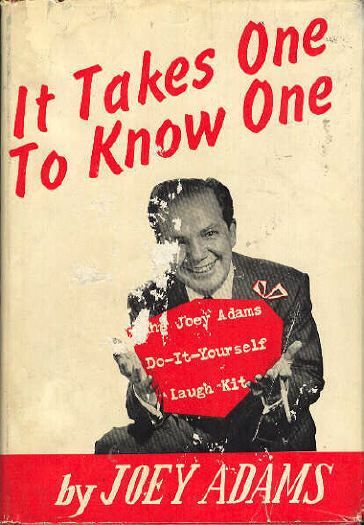 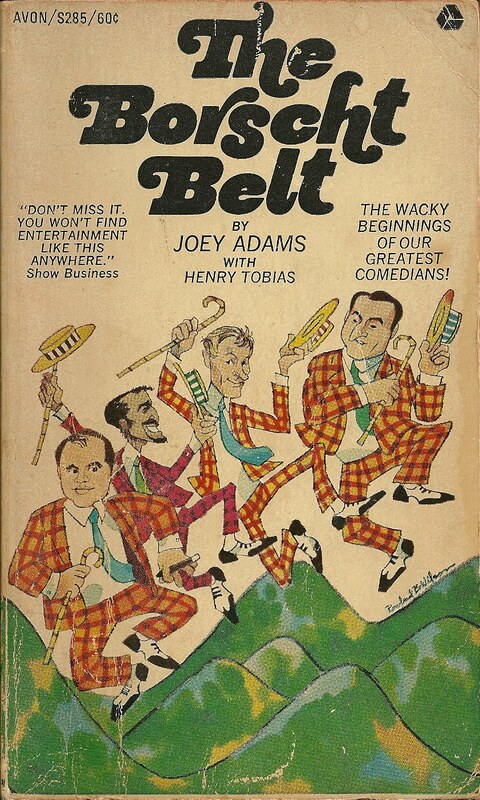 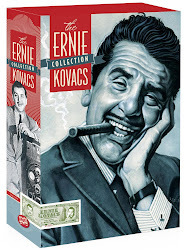 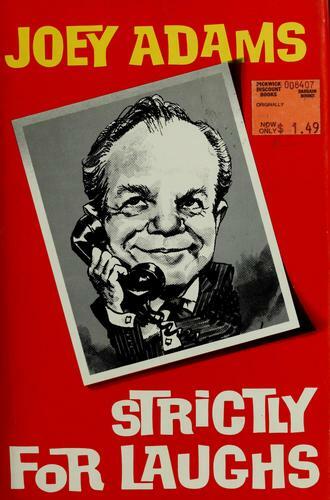 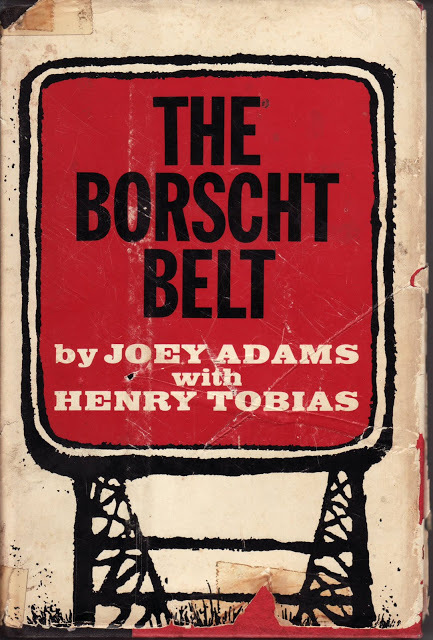 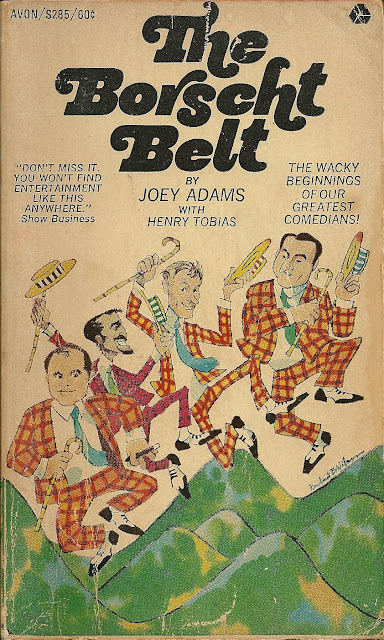 The late Borscht Belt comedian Joey Adams (Joseph Abramowitz, 1911-1999), was a sometimes vaudeville, nightclub and TV comic, a sometimes stage actor, a sometimes comedy/joke/gag writer, a sometimes showbiz historian, a sometimes film actor, a sometimes newspaper columnist, a sometimes radio host, a sometimes dial a comic, and a sometimes Friars club Roastmaster. 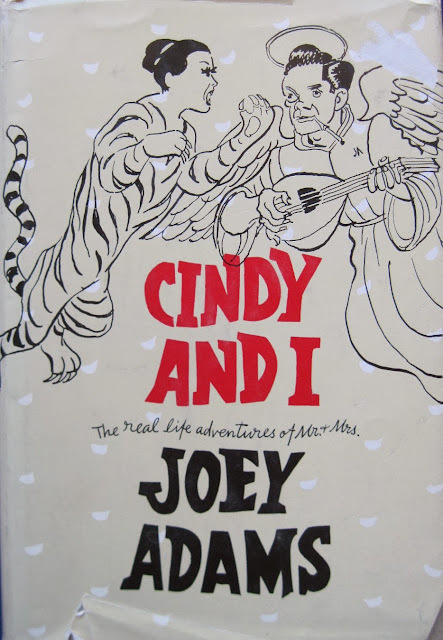 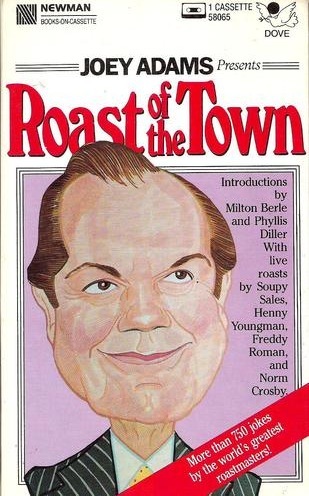 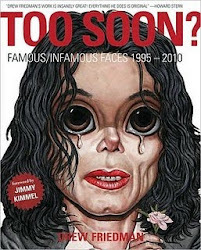 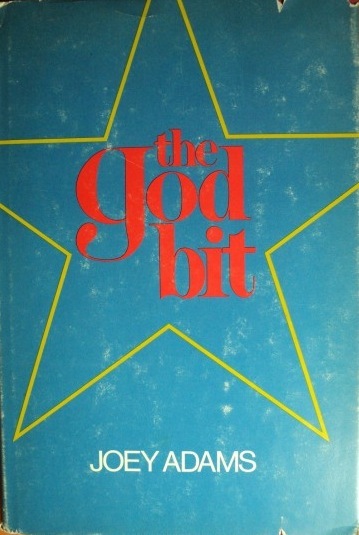 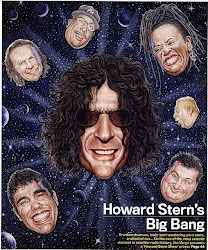 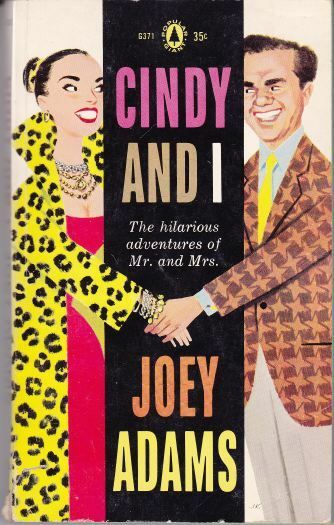 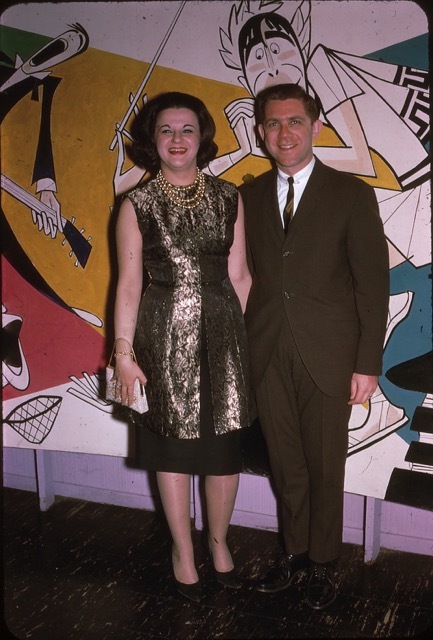 He was also the husband to society/gossip columnist Cindy Adams, a friend of celebrities and politicians... and most prolifically, an author of many, many books. 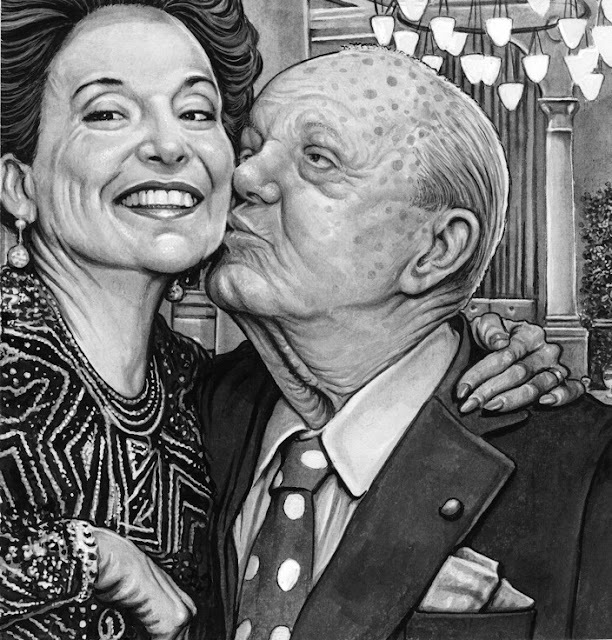 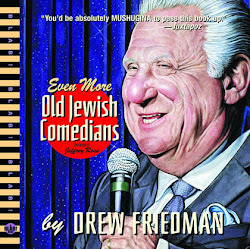 My portrait of Joey & Cindy Adams from "Even MORE Old Jewish Comedians"